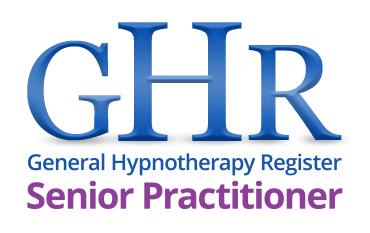 I am a senior hypnotherapist and provide clinical hypnotherapy services throughout the Fylde Coast and Lancashire. 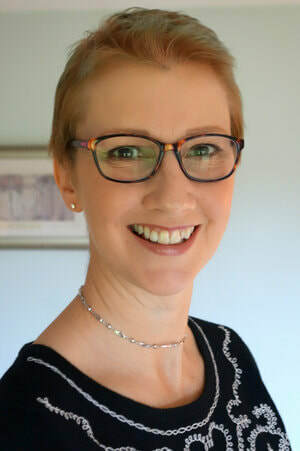 I am highly qualified with more than 10 years experience and run a busy practice in Wrea Green as well as being the Academic Principal of Fylde Academy of Hypnotherapy. Fylde Academy of Hypnotherapy offers a comprehensive programme of accredited training for those who want to begin a new career as a hypnotherapist or would like to explore opportunities for self development. The extensive curriculum is one of the most comprehensive you will find and provides you with a full range of competencies, including business and practice management, as well as practical hypnotherapy skills to enable you to set up your own practice right away. The Hypnotherapy Practitioner Diploma is a nationally taught qualification delivered by a professionally recognised school. The Academy has an outstanding 100% pass rate and is one of the highest rated training schools in the North West. "The quality of the portfolios is a testament to the excellent standards of training at your school." Do you want to a new career, a new challenge? Perhaps you want to build on existing skills or develop new ones to help people overcome everyday problems and reach their potential using hypnotic techniques. This in-depth hypnotherapy training course is interesting, informative and, above all, provides the skills needed to prepare you for a fulfilling and productive career. The Hypnotherapy Practitioner Diploma (HPD) is a clinical hypnotherapy qualification. This course also includes comprehensive ​training in Neuro Linguistic Programming (NLP) and you will become a qualified NLP Practitioner. This qualification enables you to obtain full professional insurance to practice. 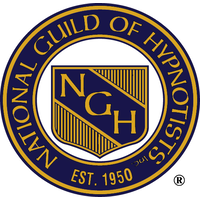 The Academy offers the nationally recognised Hypnotherapy Practitioner Diploma which is supported and regulated by the National Council for Hypnotherapy - one of the largest registers of independent hypnotherapists in the UK. interactive, focused learning, giving you the skill you need.